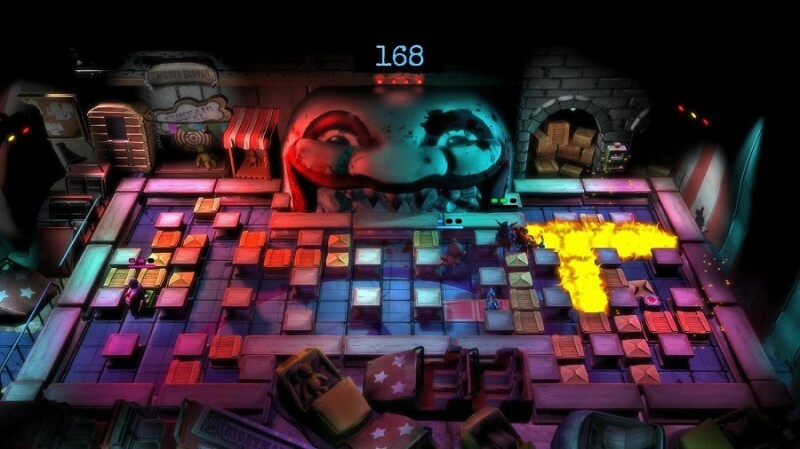 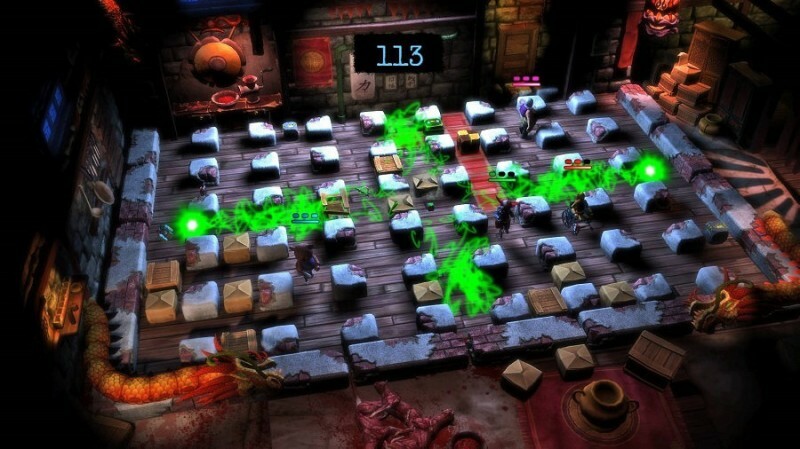 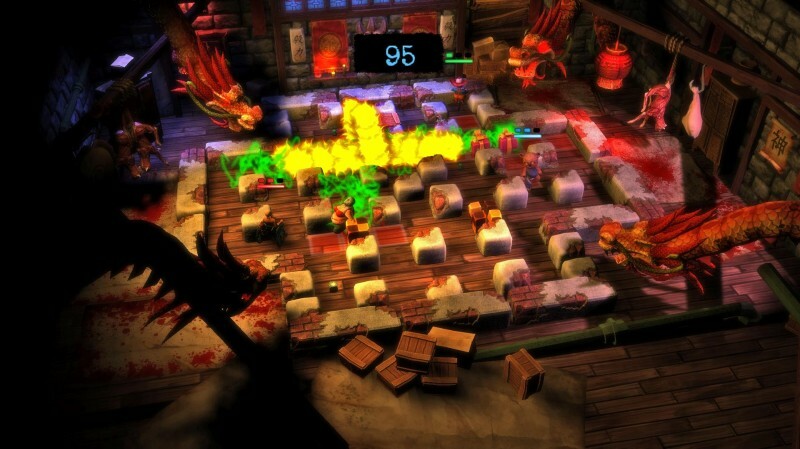 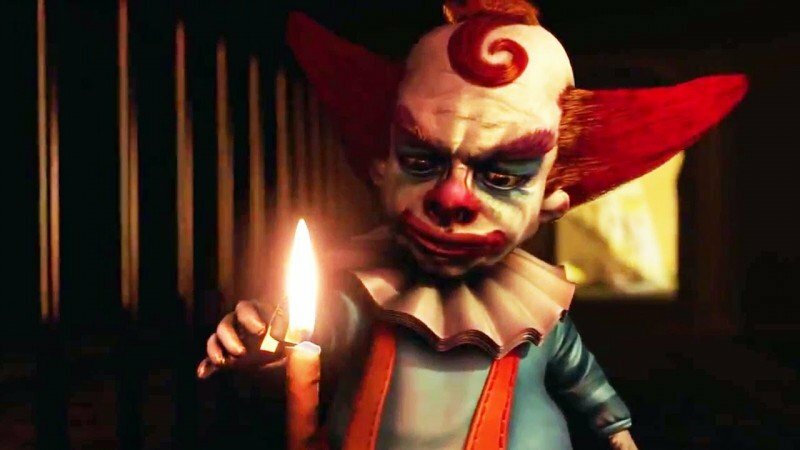 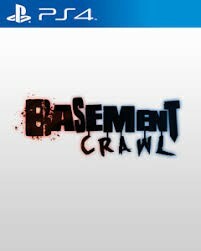 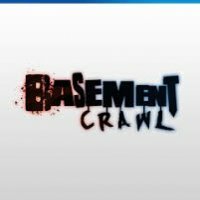 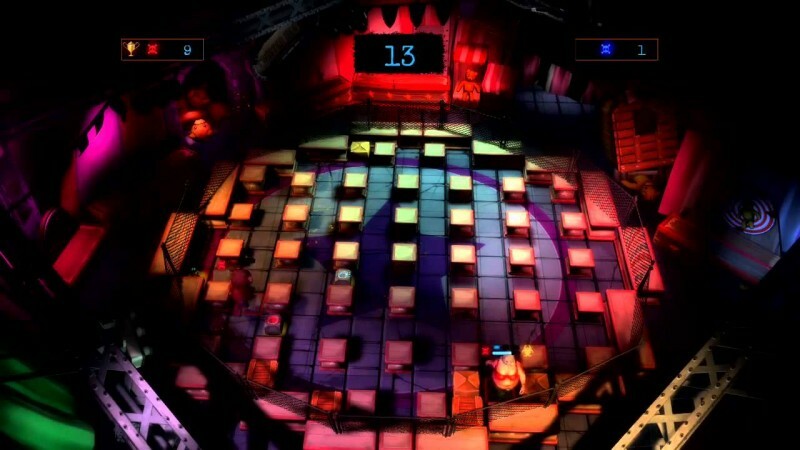 Basement Crawl is an action 2D game developed by Bloober Team and published by them too. 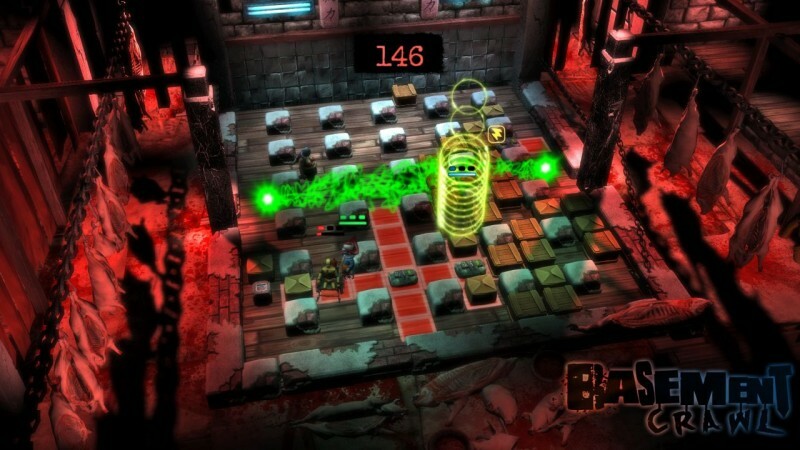 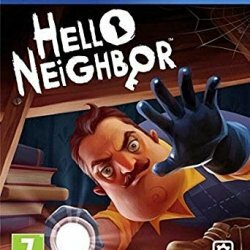 In this game, our character has to set traps to stop spies and Bomberman. 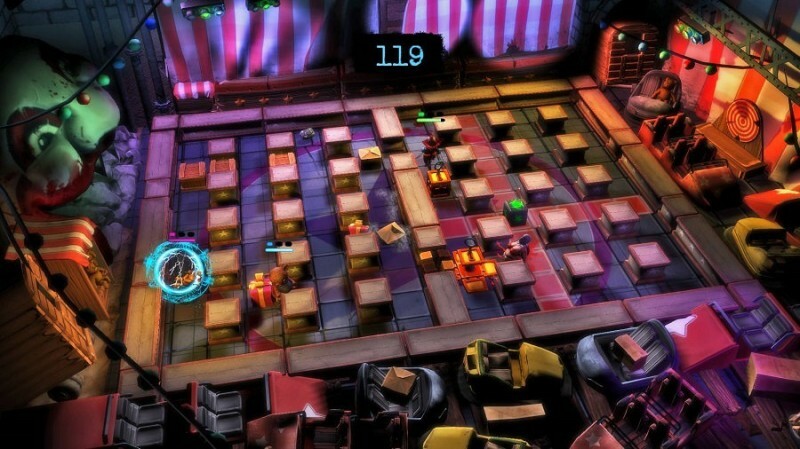 It includes multiplayer too in which we can trap other players detonated by us or by them too,while in single player we can play with bots.